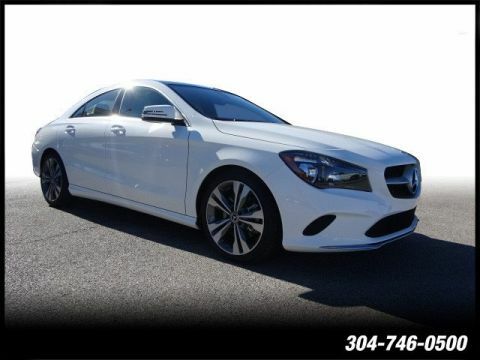 Get the Best Deal: Take a look at Mercedes-Benz’s lease deals and our new vehicle specials in order to save some money. Breaking Your Lease: In most cases, you can break your lease if you need to get out early. 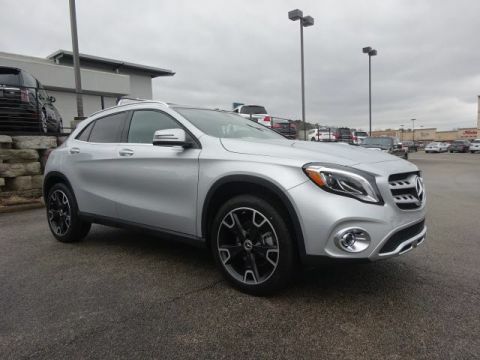 For example, say you lived in Charleston and are driving a Mercedes-Benz C-Class, but you suddenly have to move to Alaska, and an SUV like the Mercedes-Benz GLA might now be better for you. 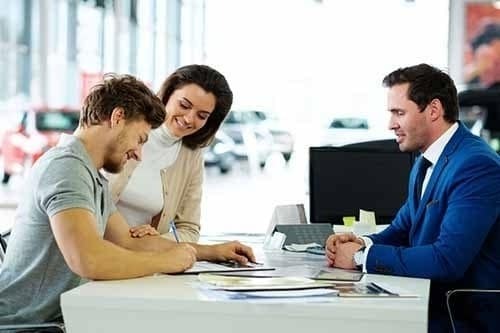 If you do break your lease, you will likely have to pay a penalty fee that will be outlined in the initial terms and conditions. 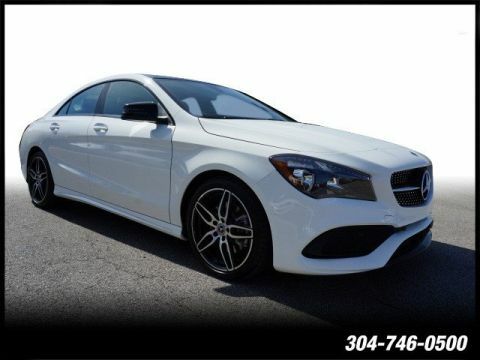 We recommend doing your best to not break the lease. 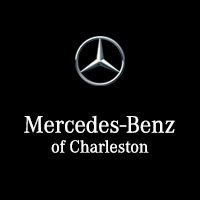 We hope you’ll choose to lease your next vehicle from Mercedes-Benz of Charleston. 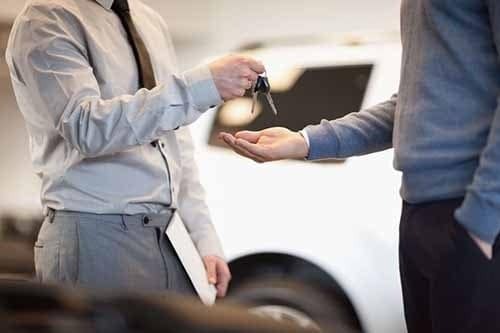 If you still have any questions about leasing from our dealership, please give us a call at , compare the benefits of leasing vs. financing, or stop by the dealership to see your favorite models in person!